Motivated sellers! . Motivated sellers! .. LOCATION, LOCATION, LOCATION!!! Great holding property with extra wide frontage (330*660). 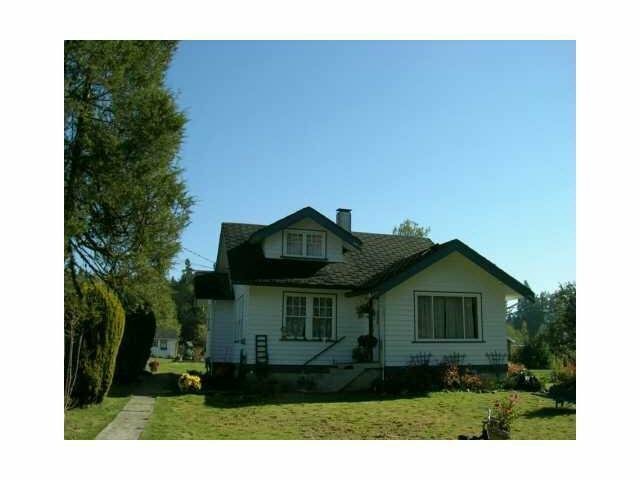 5 Acres with a two bedrooms house full basement, attic room, attached cottage studio and a barn. Land is currently in ALR with low farm tax. 10,000 sq ft green house.